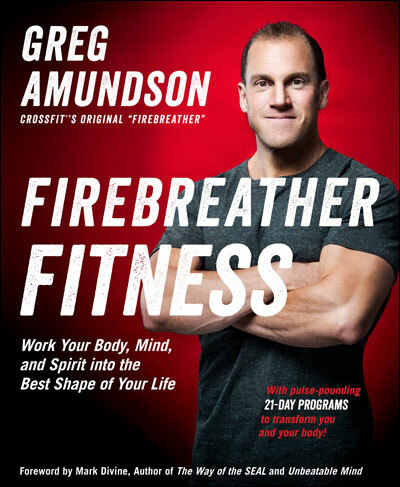 Today’s original WOD from CrossFit’s Original Firebreather, Greg Amundson. Move slowly on the knee raises. No throwing, swinging, lurching, or lunging. The benefit here is tied to the deliberateness of your efforts. It may take more than one set to complete the required number of reps for each knee raise set if done correctly. That’s okay. Max load for C&J at each set.